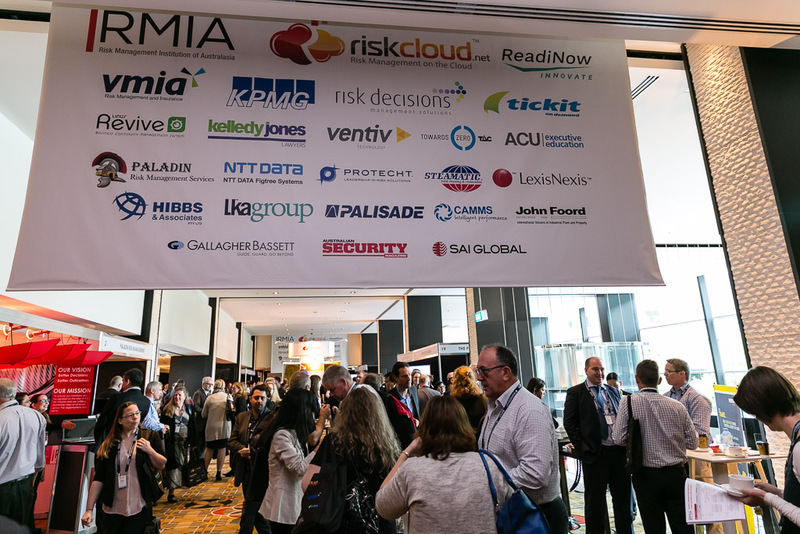 The Risk Management Institute of Australasia's national conference is the largest risk conference in the APAC region. RiskWare is excited to be sponsoring this year's event in Canberra on 15-17 November. 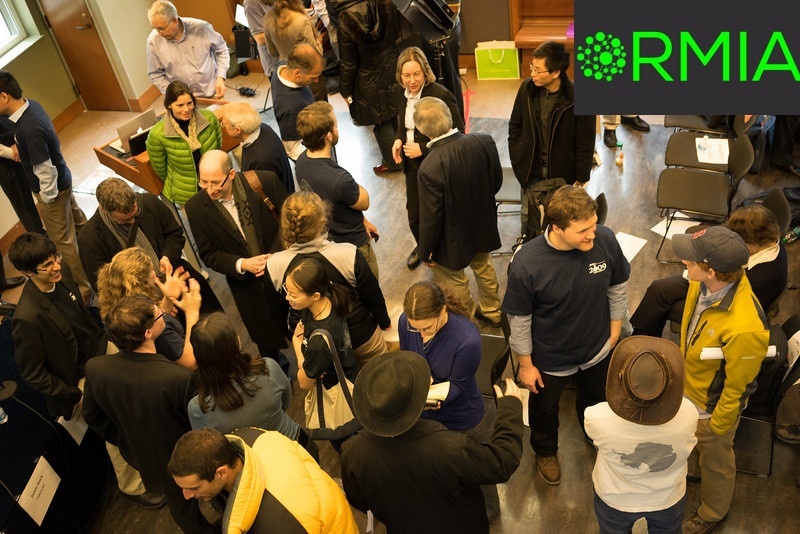 The conference is always a great opportunity for risk professionals to learn and network.